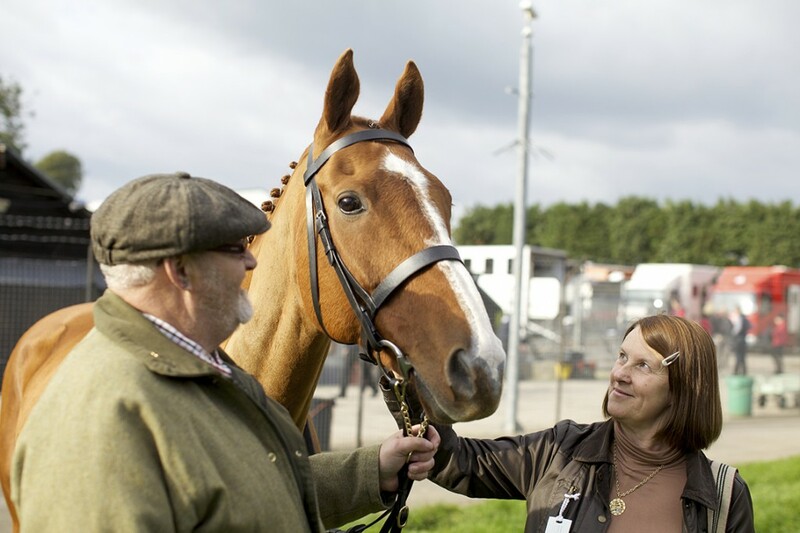 Our new feature-length documentary, DARK HORSE, which tells the true story of the rags-to-riches race horse Dream Alliance, is released in cinemas nationwide from 17th April. 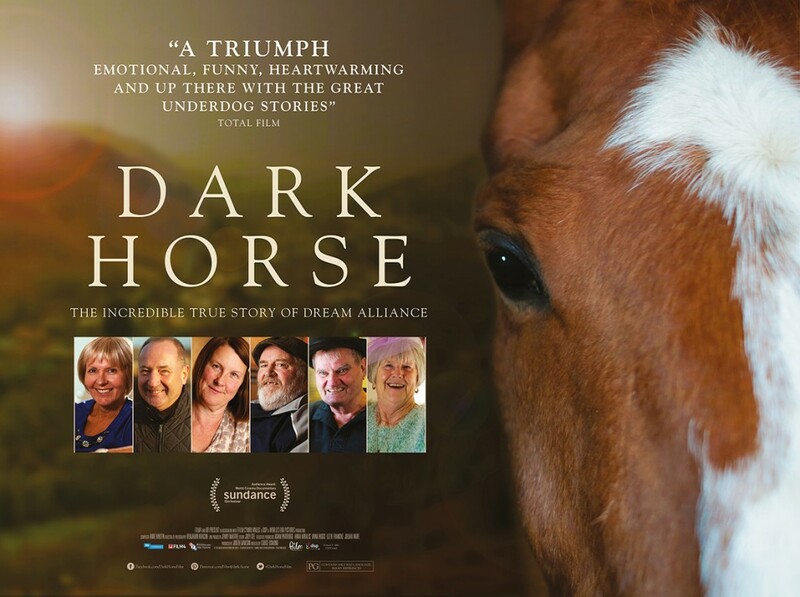 Produced by DSP & World’s End Pictures, DARK HORSE: THE INCREDIBLE TRUE STORY OF DREAM ALLIANCE uncovers the inspirational story of the intrepid group of friends, from a working men’s club in Wales, who take on the elite ‘sport of kings’ and breed themselves a racehorse. 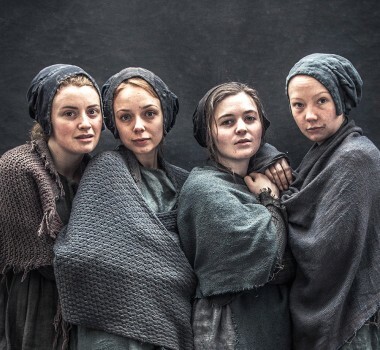 Visit your local cinema website for listings, and the Film4 website for more information here.